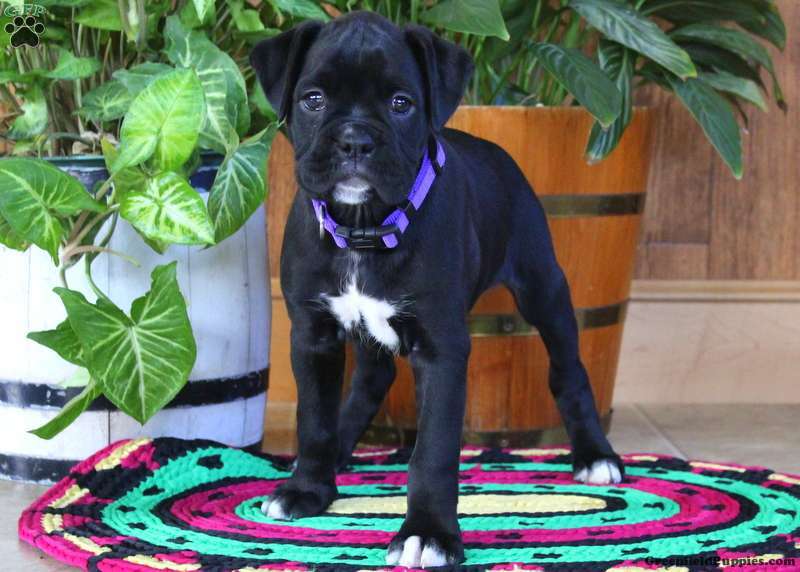 This friendly Boxer puppy is Starlight! 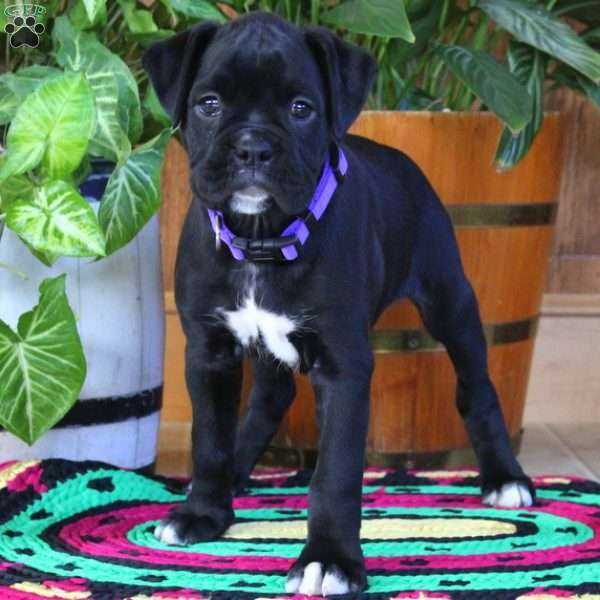 She is sure to be a great addition to any family with her charming personality and fun-loving spirit. Starlight is vet checked and up to date on shots and wormer. 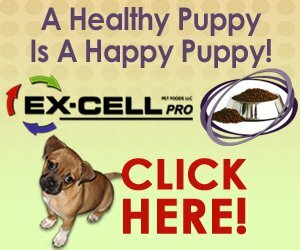 She can be registered with the ACA, plus comes with a 30 day health guarantee provided by the breeder. Starlight is family raised with children and she loves to play. To learn more about this spunky gal, please contact the breeder today! 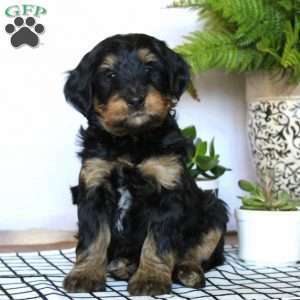 $875.00 Bernedoodle-Miniature Puppy Our Puppy of the Day!